The decision making time for visa applications will be reduced from 15 to 10 days. It will be possible for travellers to submit their applications up to six months in advance of their planned trip, instead of the current three months, and to fill in and sign their applications electronically. Harmonised rules will apply to multiple entry visas to better prevent “visa shopping” and to reduce costs and save time for member states and frequent travellers. Such multiple entry visas will be issued to trusted regular travellers with a positive visa history for a gradually increasing period from one up to five years. Travellers’ fulfilment of entry conditions will be thoroughly and repeatedly verified. 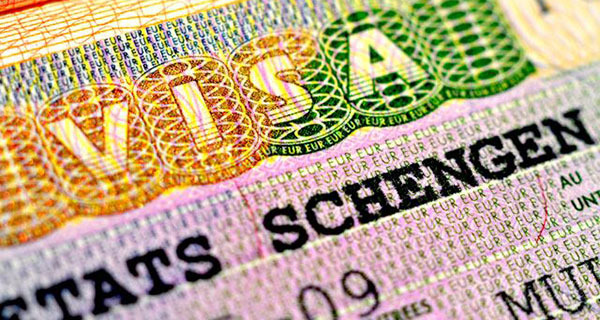 To facilitate short-term tourism, member states will be allowed to issue single-entry visas directly at external land and sea borders under temporary, seasonal schemes subject to strict conditions. Such visas will be valid for a stay of a maximum of seven days in the issuing member state only. In view of significantly increased processing costs over the past years, a moderate increase of the visa fee from €60 (US$74) to €80 – which has not increased since 2006 – will be introduced. This moderate increase is meant to allow member states to maintain adequate levels of consular staff worldwide to ensure stronger security screenings, as well as the upgrading of IT equipment and software, without representing an obstacle for the visa applicants. “The creation of a short Schengen visa application that gives access to 26 countries is of huge benefit to the European tourism industry; now we have to improve the offer. The Commission is to be commended for a swift consultation and a clear set of actionable proposals that address both facilitation and security. We urge member states and the European Parliament to seize this opportunity to support them. “If progress is swift, job creation will follow. If not, opportunity will continue to favour alternative destinations. While Europe’s volume of international arrivals continues to grow its overall share is declining. We must improve our welcome and encourage emerging markets to grow their Europe-bound business,” said Tim Fairhurst, director of policy, ETOA.